Great vibe at Limoges in France for Honda ! 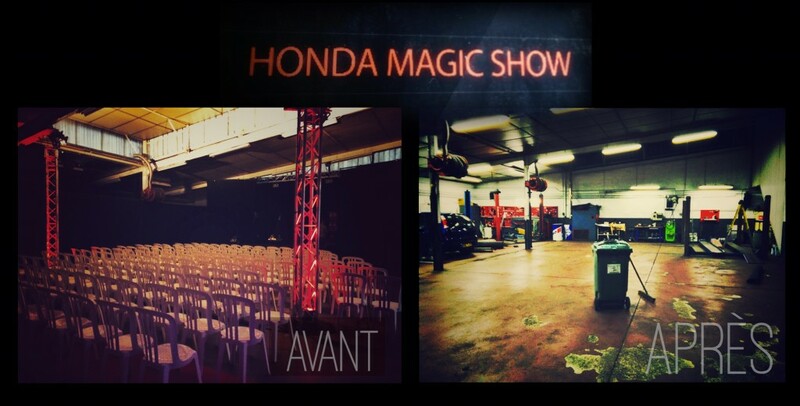 JeanLuc Bertrand performed his show “MagicBox” in front of Honda’s clients. 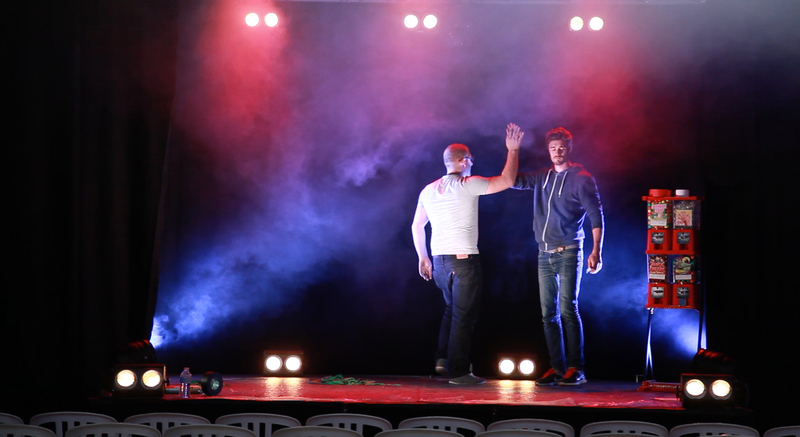 You won’t believe what the team of Close Up Magic did with their workshop.